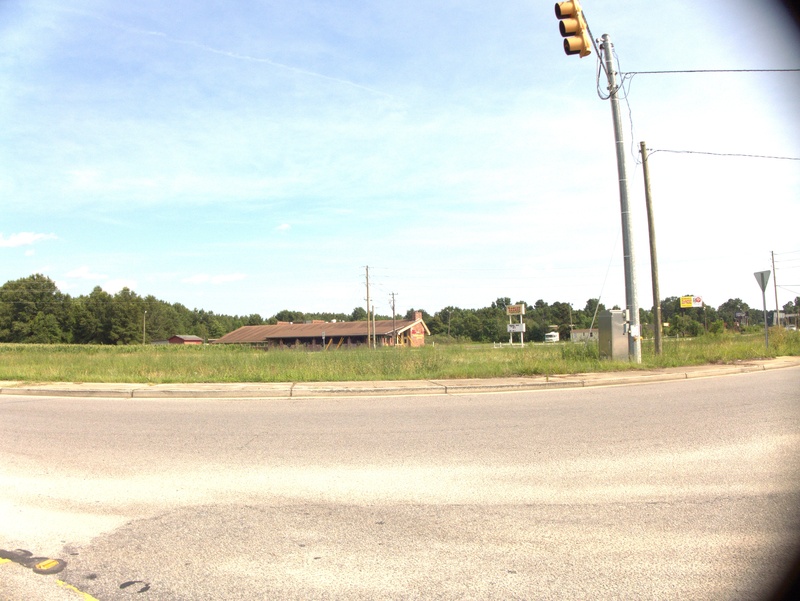 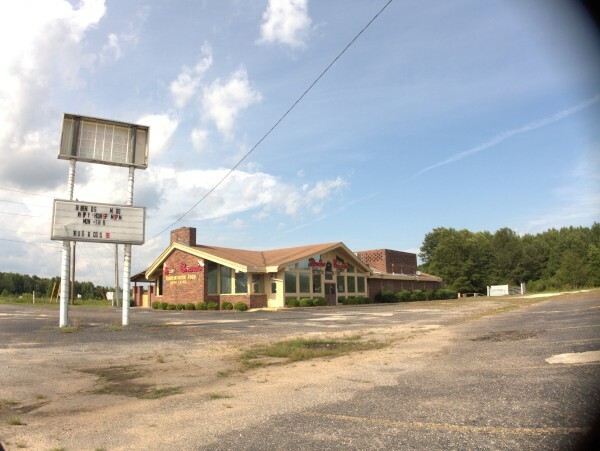 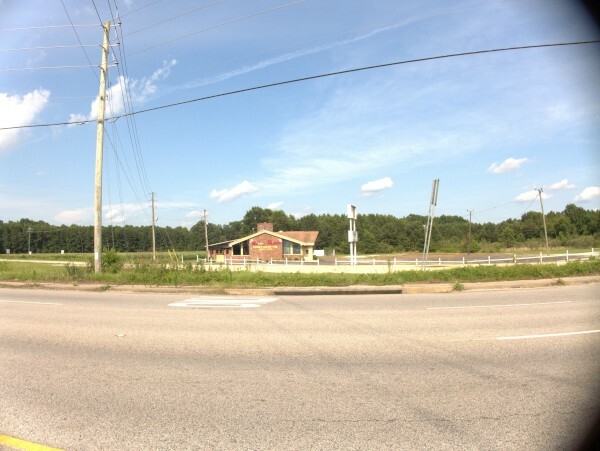 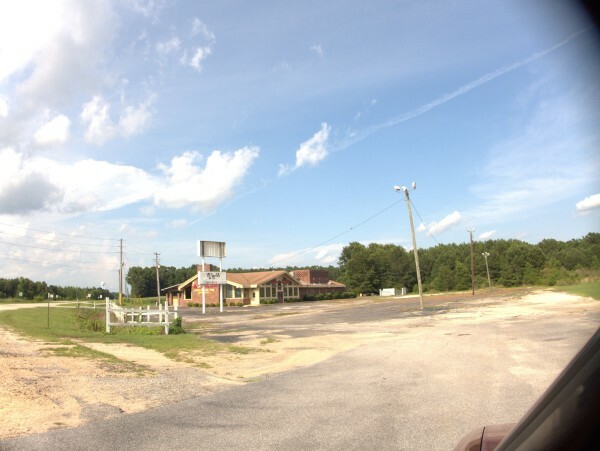 As far as I have ever been able to tell, Paxville is simply a cluster of buildings at the intersection of SC-261 and US-15 in between Pinewood and Manning on the way to the beach. 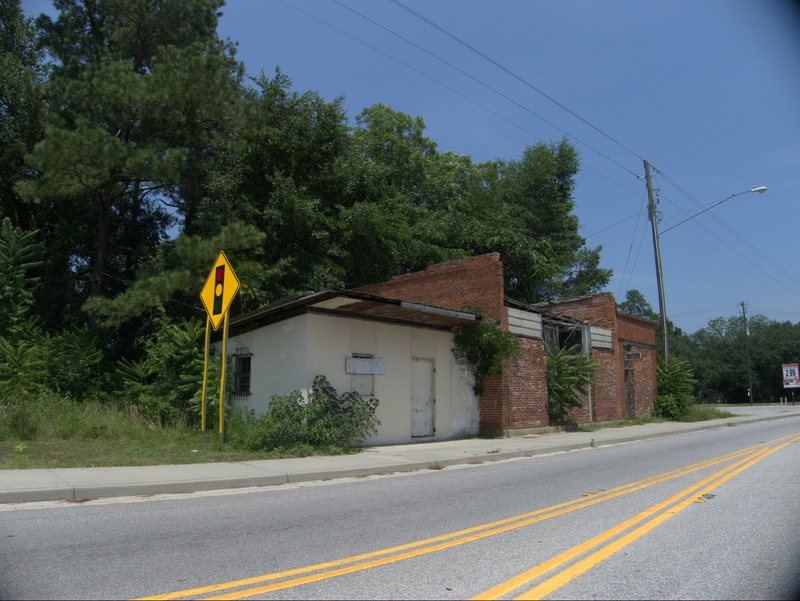 Driving to the beach growing up, we used to marvel at the little Paxville Post Office, which was the leftmost in the small strip pictured here. 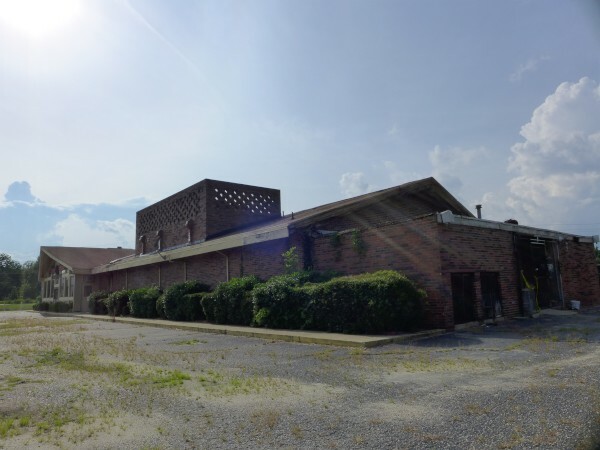 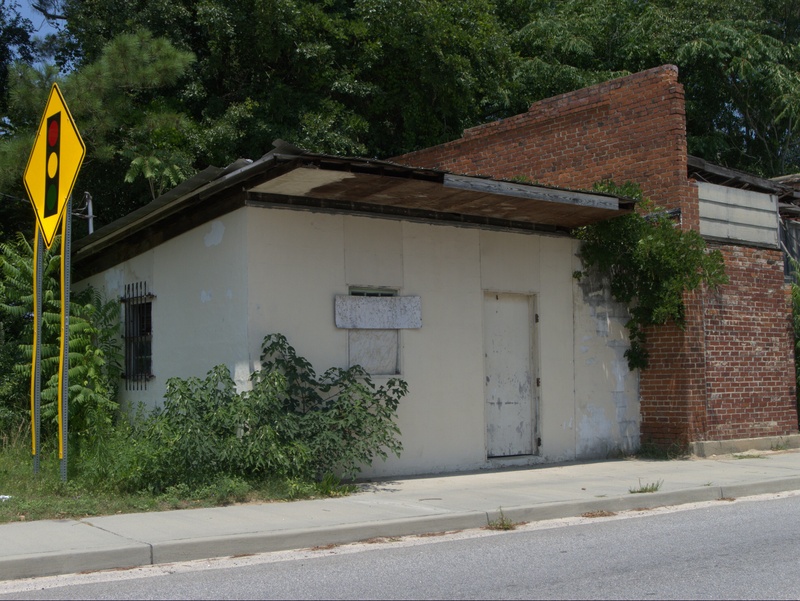 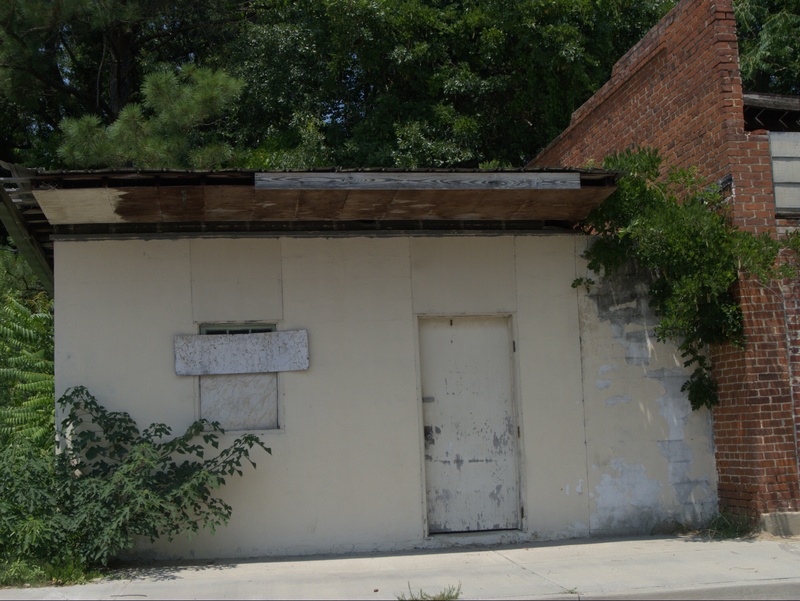 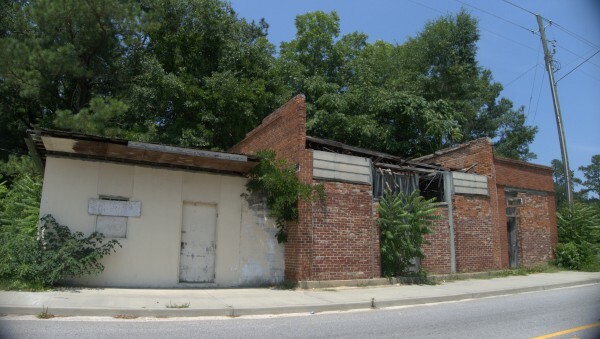 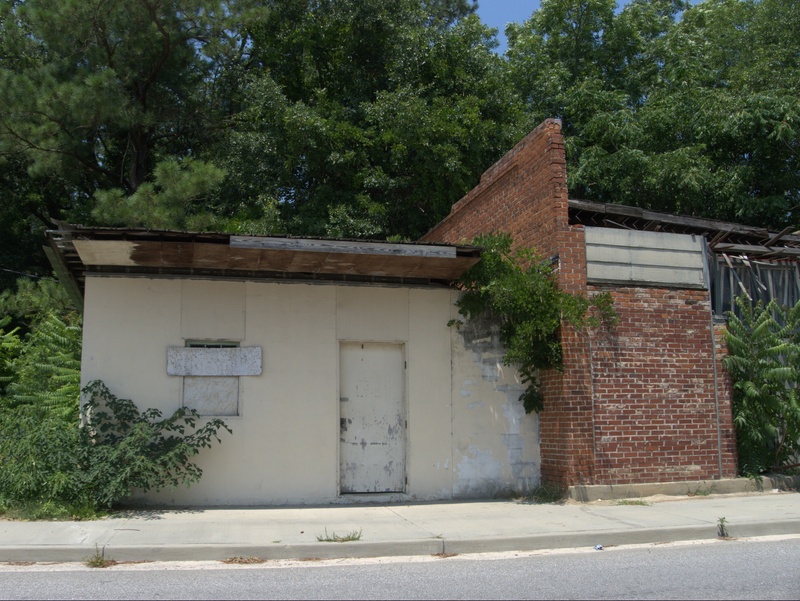 The Pawleys Island Post Office (in those days) was certainly tiny, but the Paxville Post Office managed to both out-tiny and out-decrepit it, and I never saw anything anywhere else to compete either. Although we never stopped to get a closer look back in the day, my impression always was that it was an official US Post Office, and not a contract Post Office. 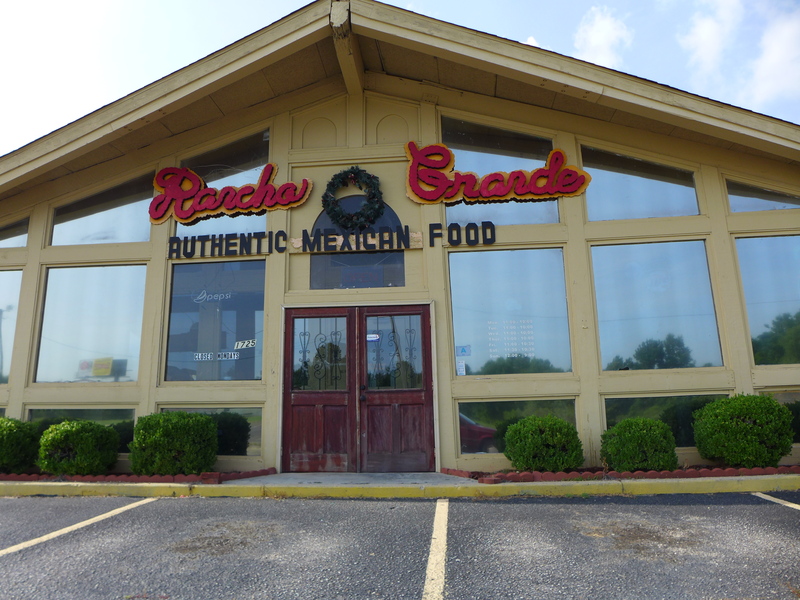 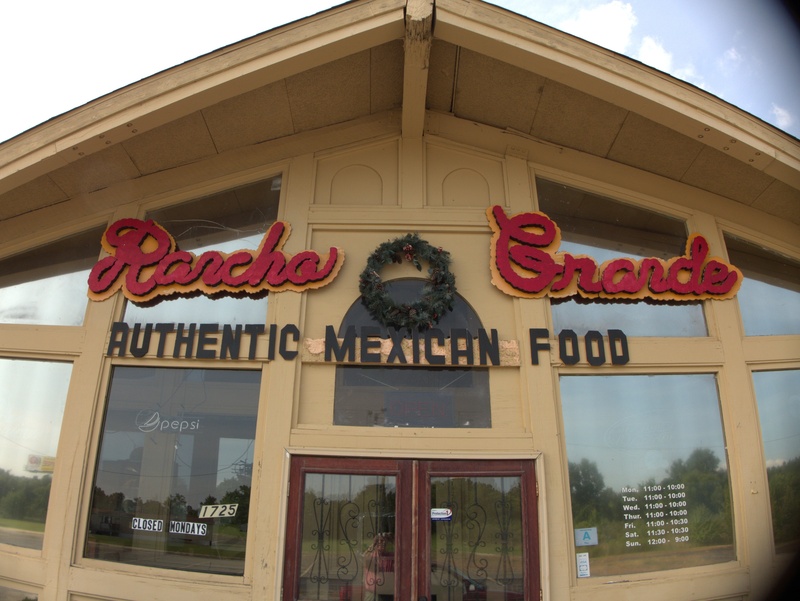 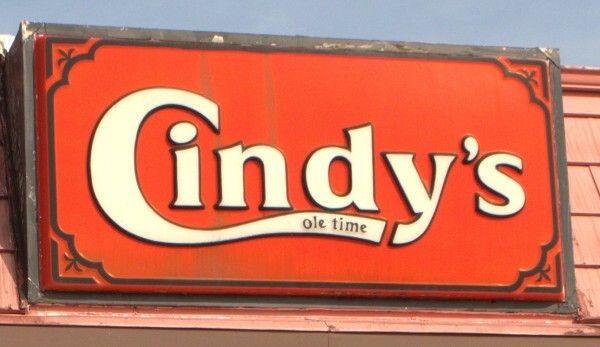 Finally one trip, I believe it was in the 1990s, I noticed that the place was no longer open. 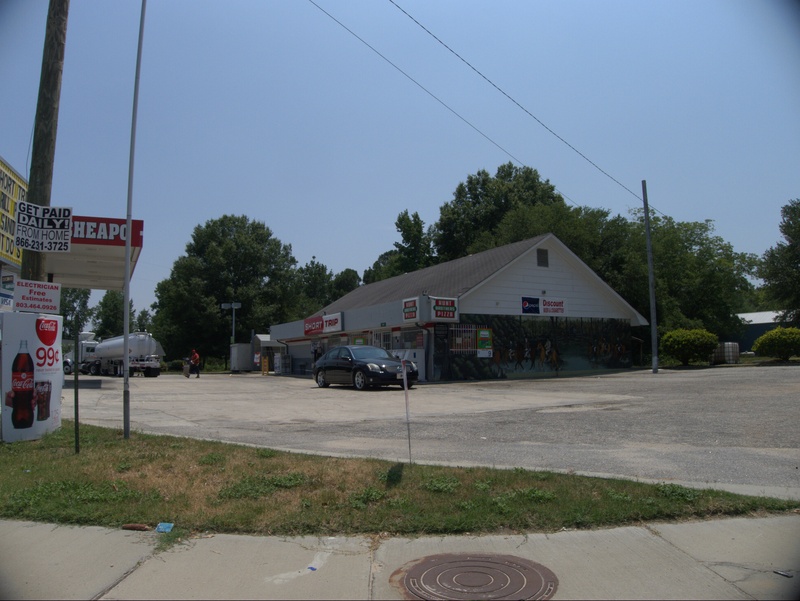 For a time the pictured convenience store serving the intersection had a sign up advertising a contract Post Office which I guess functioned as a replacement, but that no longer seems to be the case, and the USPS web site seems to show the nearest facility is now in Pinewood. 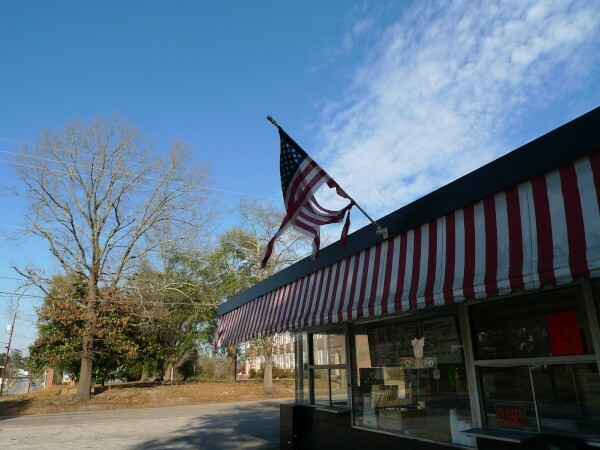 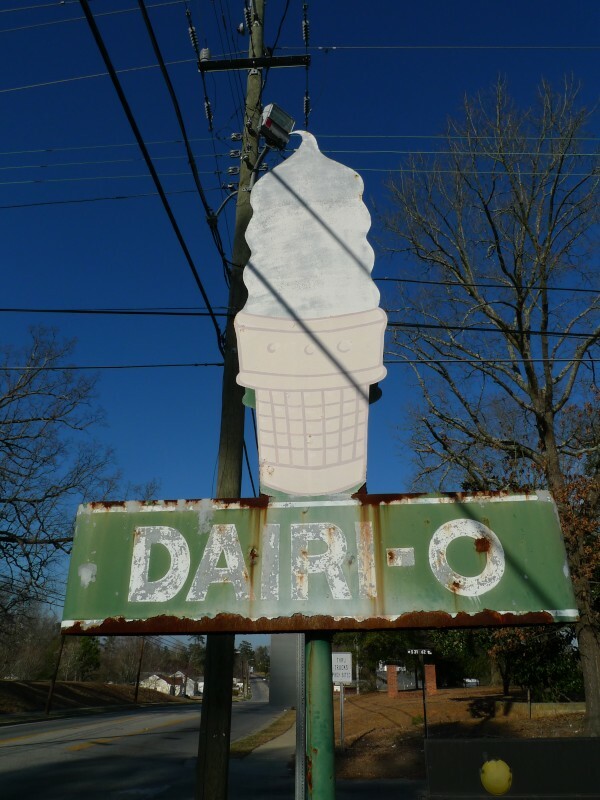 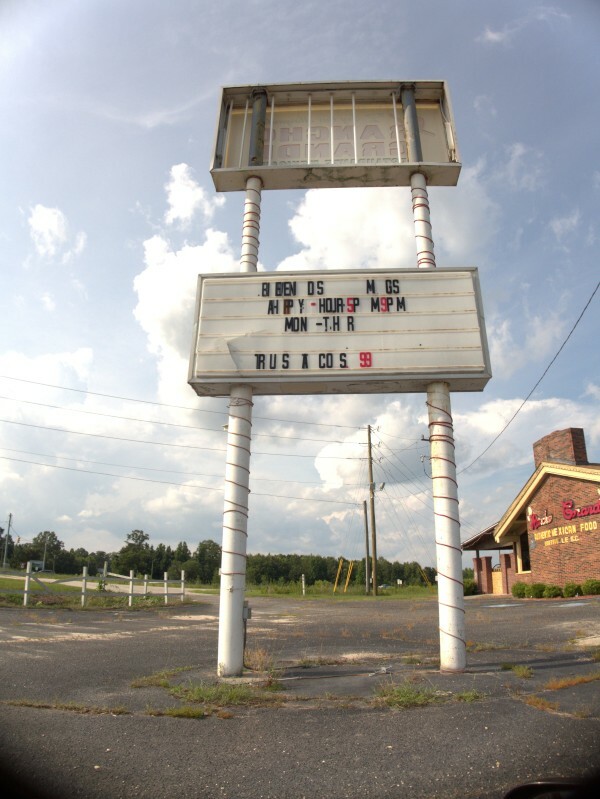 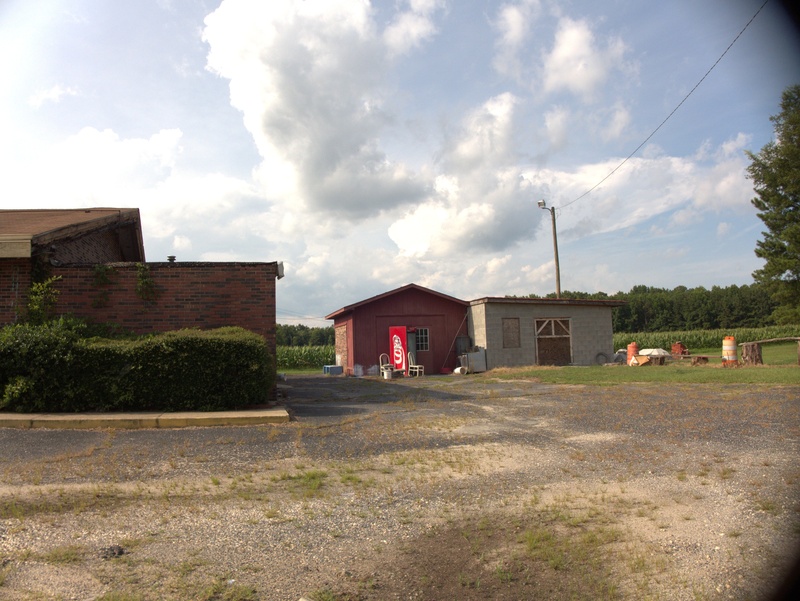 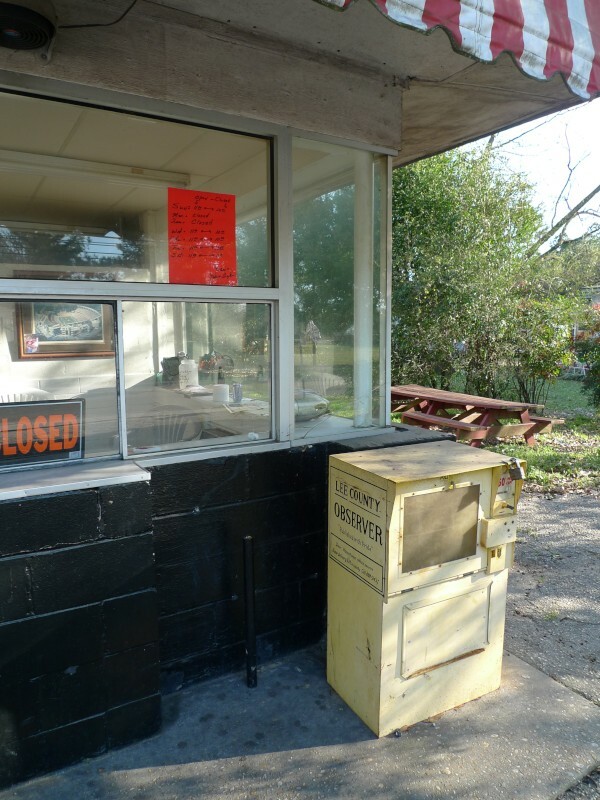 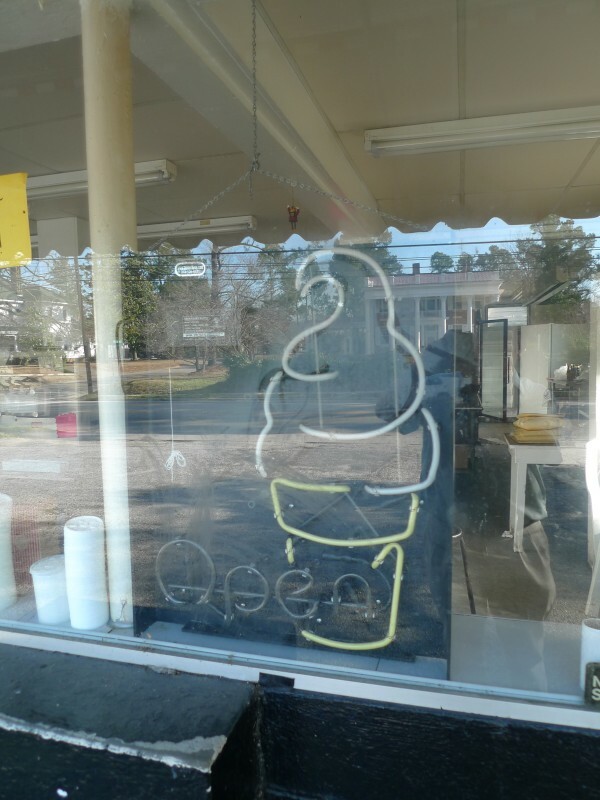 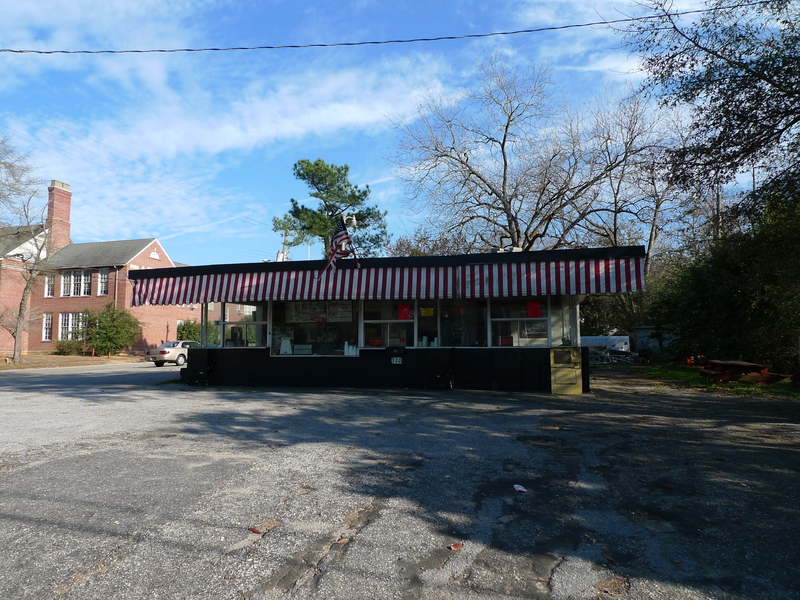 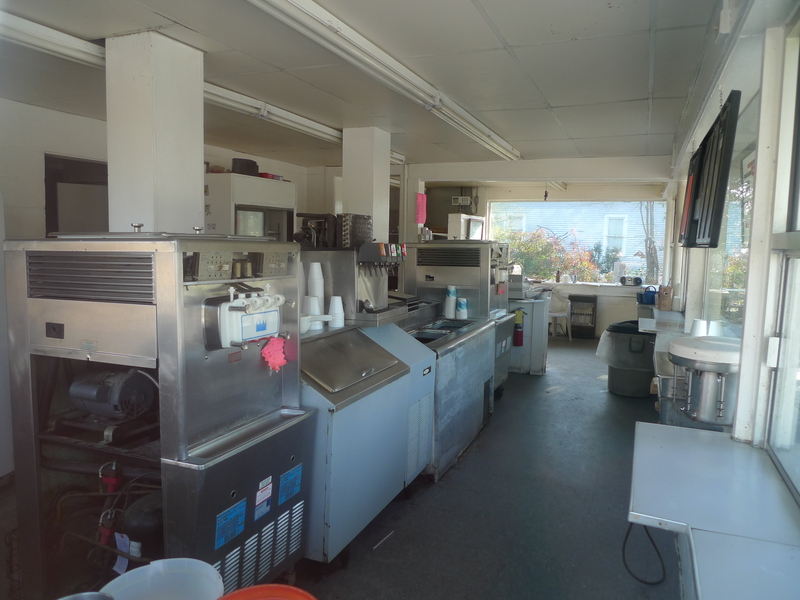 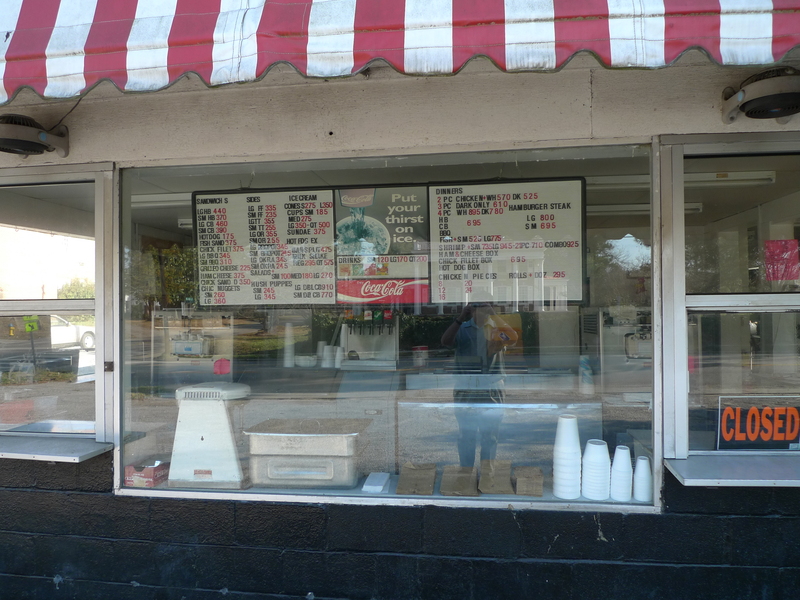 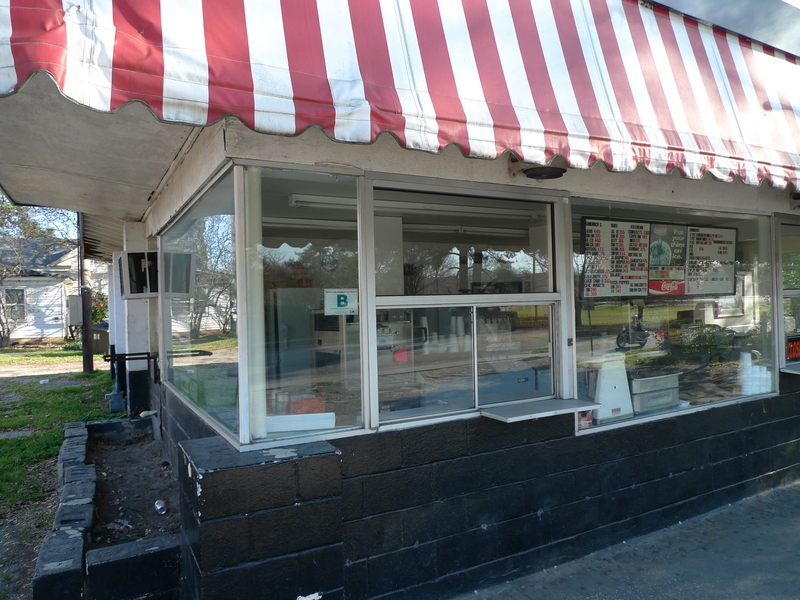 This old-style walk-up soft-serve parlor was in Bishopville, on the north side of town near the high school stadium. 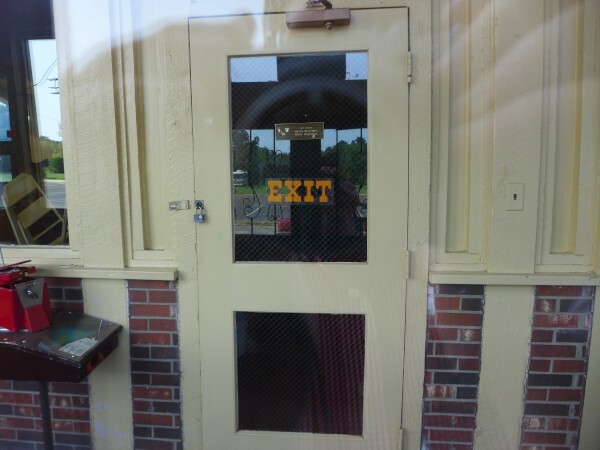 I would pass by it several times a year on the way to family events, and always meant to stop some time or other, but the way it always worked out is that I was not alone, running late, or both. I first noticed that it seemed to be closed on my way to Thanksgiving 2008, and finally got around to taking some pictures in March of 2009. 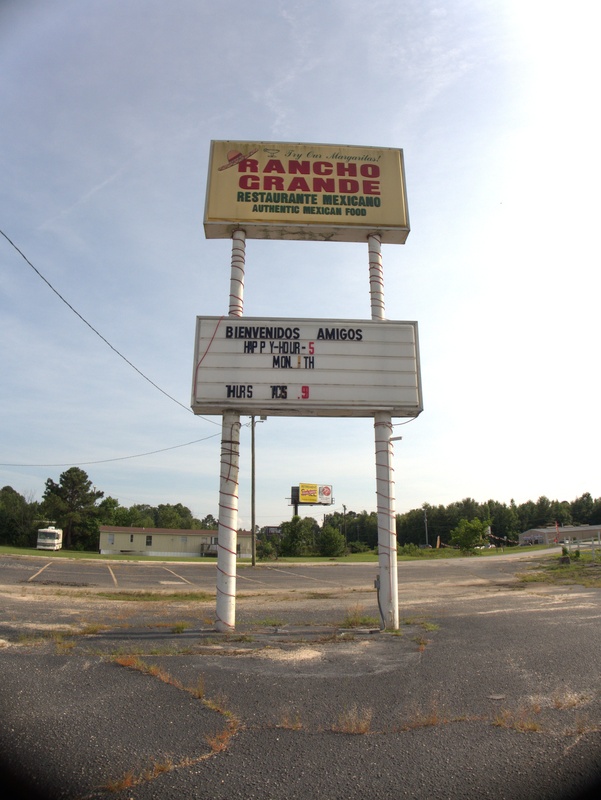 It was a beautiful sunny day, and I had no qualms about heading out on I-20 with a camera and some good music. 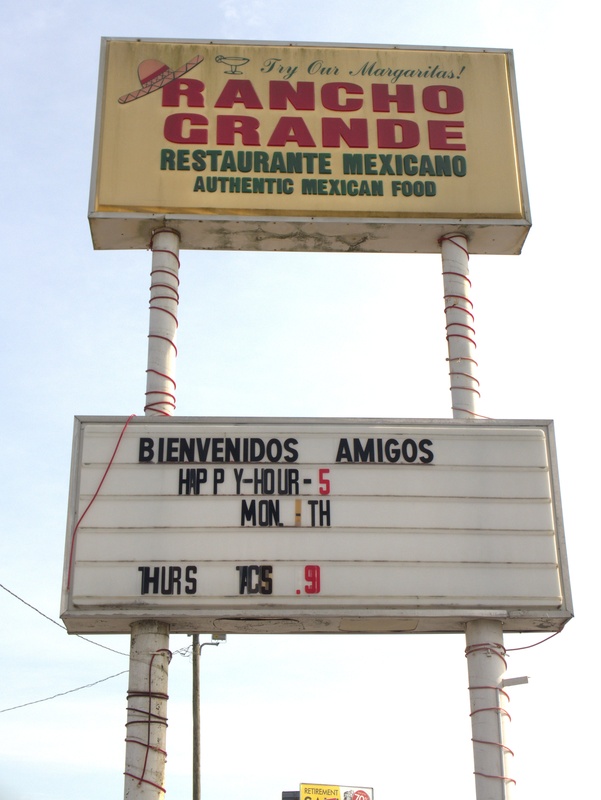 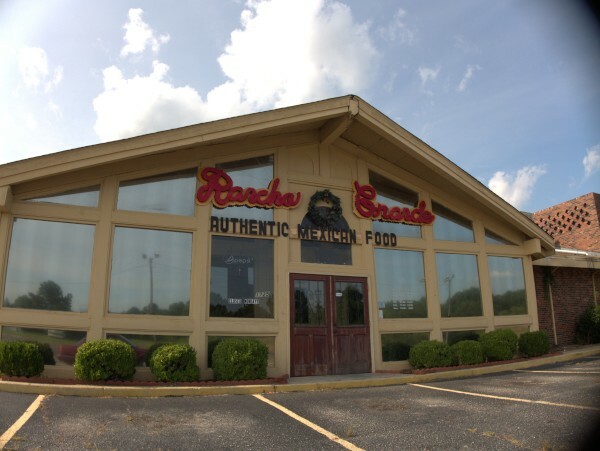 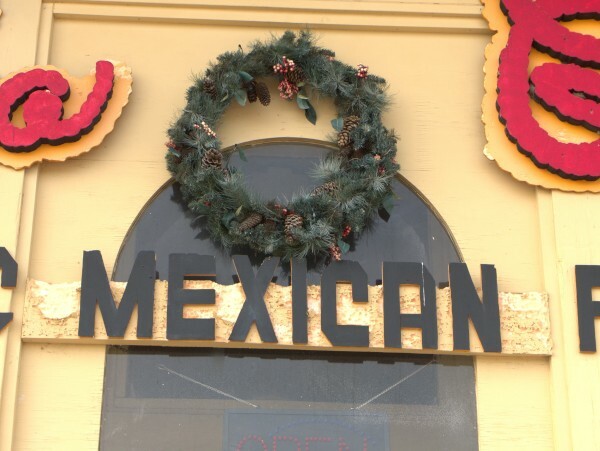 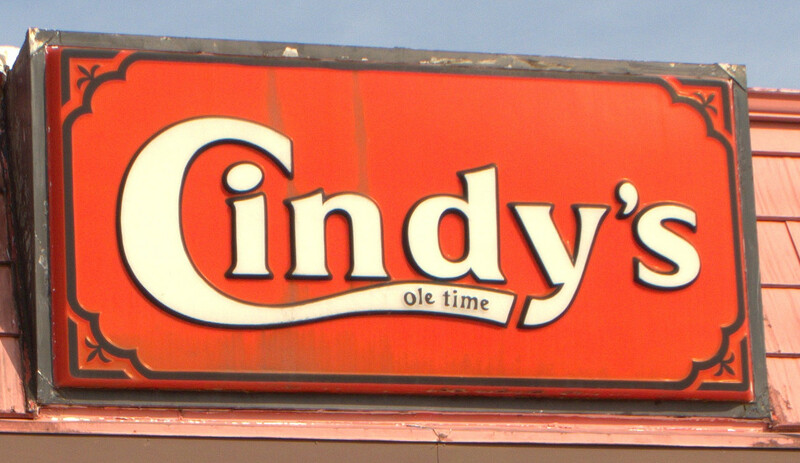 According to their sign, the place had been there more than 50 years, which I have to say is a pretyt good run. 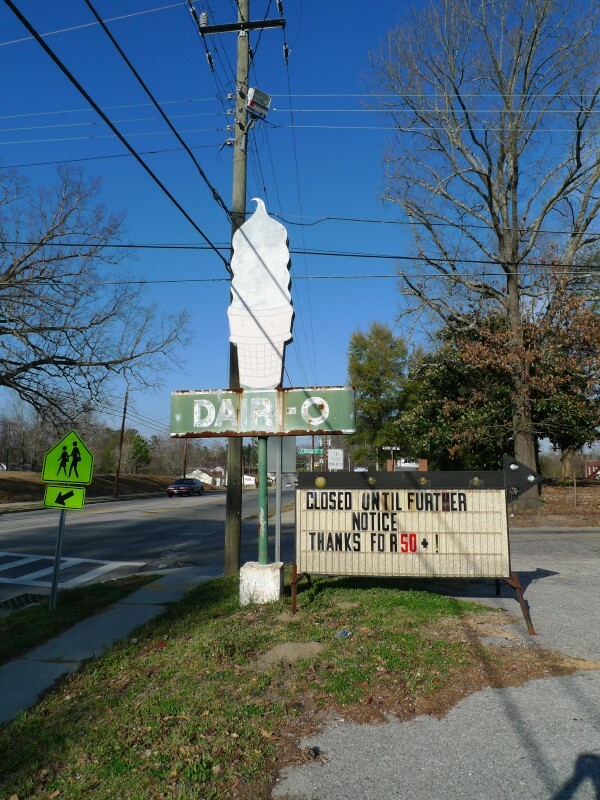 Going by this last month for Thanksgiving, I saw that now all the signage is down, and the building is just sitting there empty with no indication of what it was. UPDATE: Looks like there's a Facebook Group..
UPDATE 23 December 2011 -- Well, as these 24 November 2011 (Thanksgiving) pix show, the building is gone now.